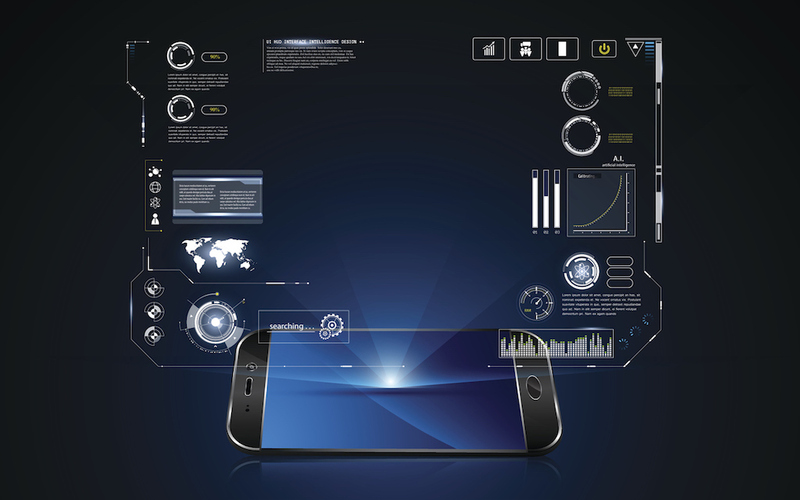 Love it or hate it, Samsung is an established dominant player in the Android smartphone space. To the point where they are the leading influencers for Android hardware. 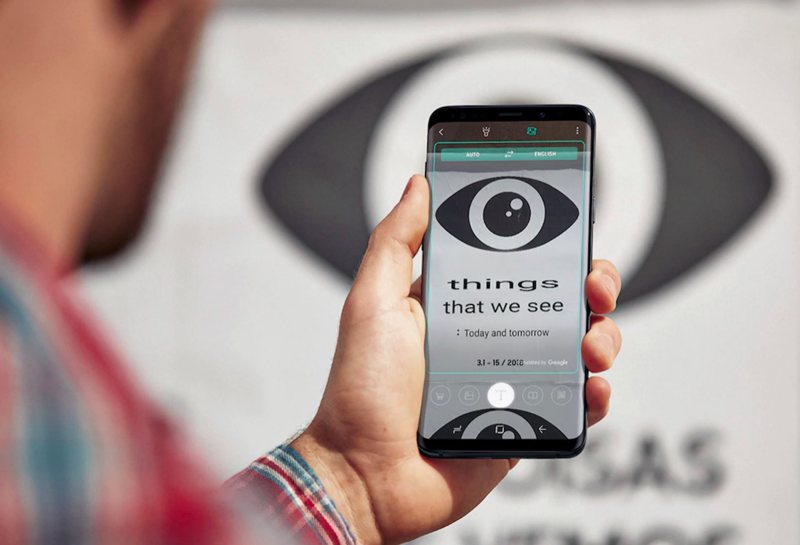 From insane camera systems to industry-leading smartphone displays, each year Samsung sets a new benchmark for the smartphone industry. But what happens when you have to succeed one of the best smartphones of last year, manufactured by Samsung themselves! The Samsung Galaxy S8 and S8+ redefined the ideal smartphone design. 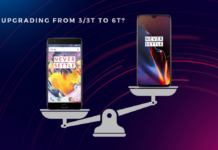 They were one of the most impactful phones in the 18:9 aspect ratio display revolution we saw since 2017. Today, almost every phone follows this ‘infinity view’ and some phones also follow the hardware design cue. 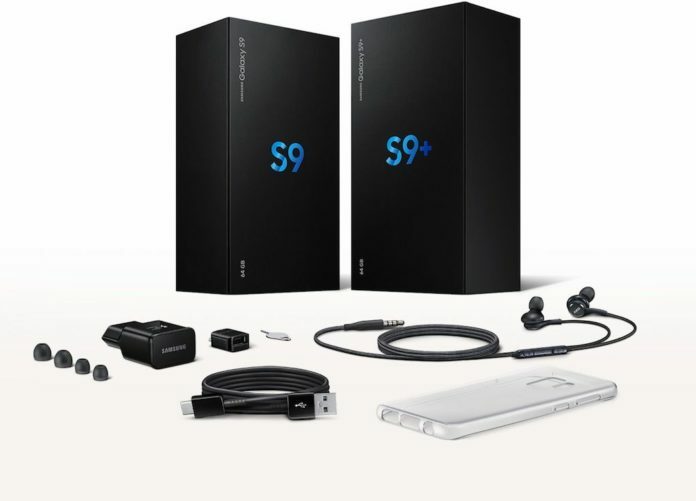 Samsung recently launched the successor to the Galaxy S8 and S8+ at MWC, Barcelona. The Galaxy S9 and S9+ follow in the footsteps of their predecessors and can be considered as a much-polished version of their last year siblings. All the shortcomings of the Galaxy S8 and S8+ have been dealt with in the Galaxy S9 and S9+. If you’ve seen the Galaxy S8 and S8+, the newer Galaxy flagship will look a whole lot familiar. This might be true on the front fascia but there are quite a few updates you must know about. Samsung has silently been one of the top camera smartphones since three iterations of the Galaxy S series. The Galaxy S9 gets a single while the S9+ gets a dual rear camera setup. 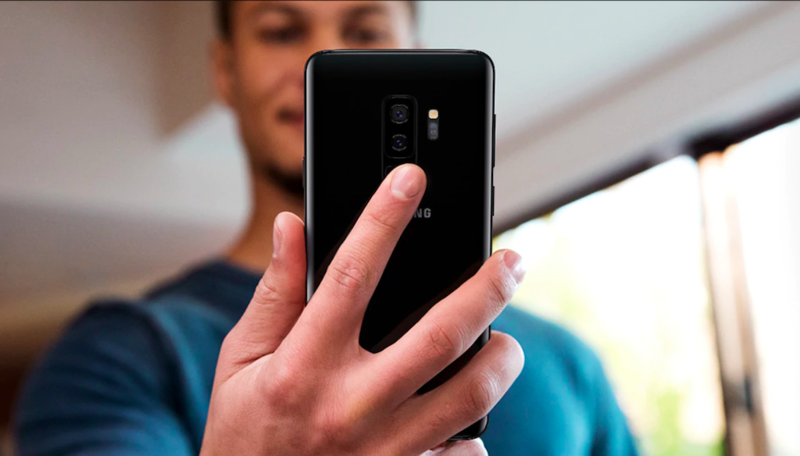 An industry first, variable aperture camera (f/1.5 – f/2.4) with OIS and EIS dominate the new Galaxy S series primary camera(s). Samsung claims that these phones can capture 28% more light and the multi-frame noise reduction feature produces 30% less noise than the Galaxy S8 camera. This may result in better low light photos and videos. Also, these phones can shoot 4K videos at 60fps or go super cinematic insane 960fps at 720p! These super slow-mo videos can be set as lock screen backgrounds as well. 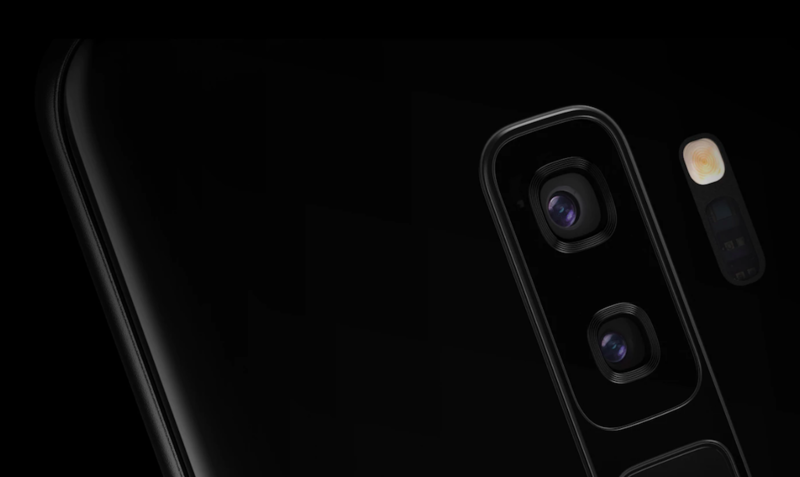 The Galaxy S9+ gets dual cameras with the secondary camera acting as a wide angle lens. The rear cameras are 12MP like their predecessors while the front camera is 8MP (f/1.7) with autofocus and auto HDR upfront too. The Google Pixel 2 was praised tonnes for its camera system and the new Galaxy S series plans to improve on this front. Speaking about cameras, Samsung wants to take on Apple’s Animoji with something they call ARemoji. 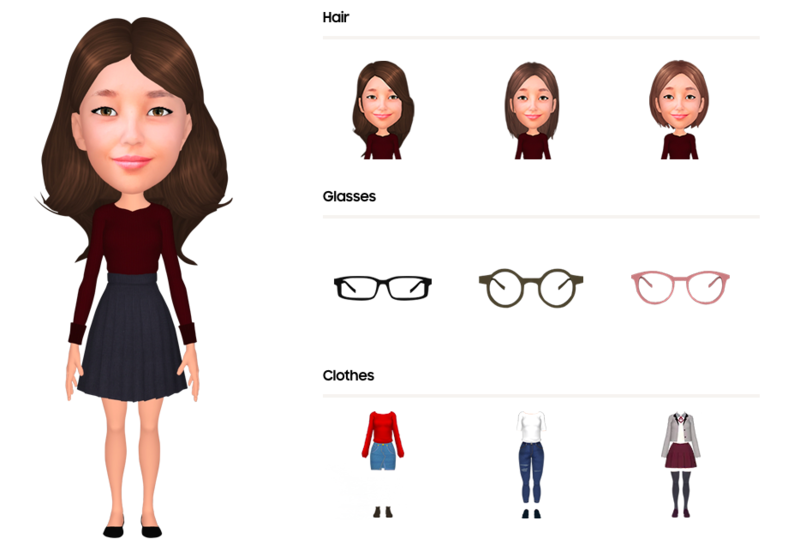 The front camera can capture your face and create an ARemoji (animated avatar) that looks like you. There are 18 animation presets and more will follow in future updates. Although an inspired feature, it does need some more inspiration. Implementations are absolutely based on your creativity. Samsung Galaxy S9 and S9+ cameras also feature AI. Out of the box, this AI can do live translations when you point the camera at any text, whether you understand it or not. The AI is also capable of identifying locations and buildings as per supported vicinities. If that was not enough, there is a feature called Calorie Counter which can display the calories of the food being shot via these cameras. This feature helps you log calorie count in the S Health app. The front camera can also augment makeup over your face if you are into it. Samsung recently acquired Harman and thus the new Galaxy S series gets significant audio enhancements. Tuned by AKG Acoustics, the new Galaxy S series can play stereo audio in landscape mode. The downward firing speaker and earpiece that doubles as another channel result in 1.4 times louder audio than the Galaxy S8. There is also Dolby Atmos Surround sound support and a headphone jack. No compromises on the audio front! Almost everyone who handled the Galaxy S8 and S8+ complained about the fingerprint placement. 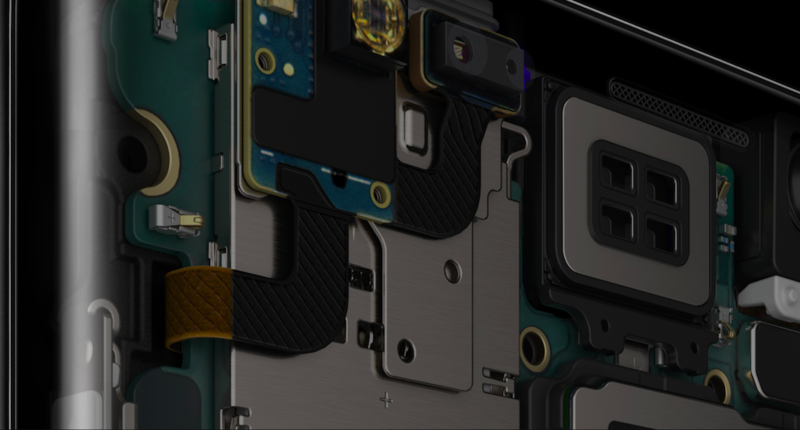 Thankfully, the newer generation phone has a better design with fingerprint sensor below the camera module at a much natural position for your index finger. 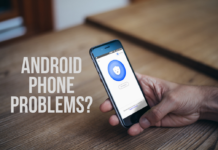 Face unlock is the newer trend for phone unlocks and security. Iris scanner was present in the earlier flagship models as well, but this time around there are 2. These Iris scanners work in conjunction with face unlock feature, thereby making facial recognition much easier and secure than before. Also, these sensors are better hidden with darker shades on the top thin bezel. 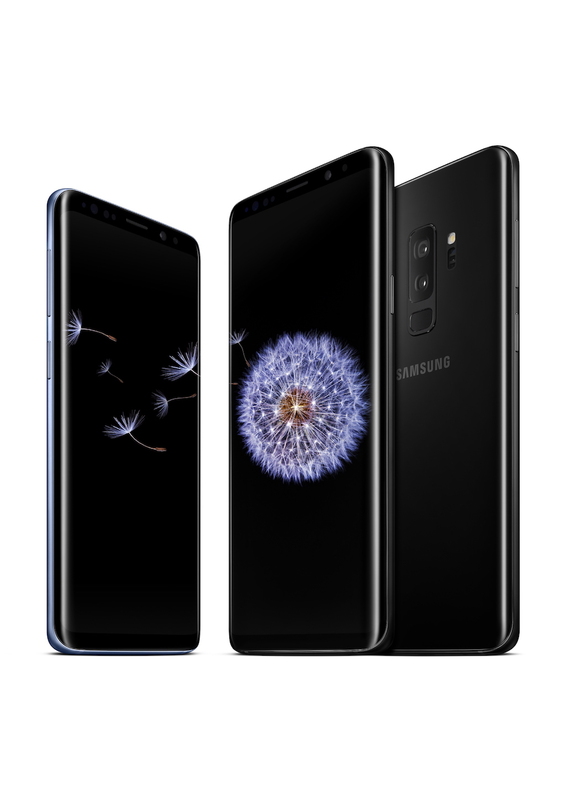 The Galaxy S9 and S9+ are one of the first smartphones to feature Snapdragon’s latest 845 chipsets. 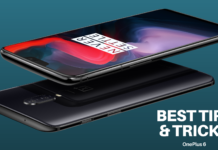 While the international variants will get a similar performing 10nm octa-core Exynos 9810 chipset with 4GB and 6GB RAMs for the smaller and larger variants respectively. There are 64GB, 128GB and 256GB internal storage options to choose from. Both these phones support up to 400GB microSD cards. There’s also Gigabit LTE, Dual-band Wi-Fi 802.11ac, USB Type-C, Bluetooth 5.0, NFC and IP 68 water+dust resistance. Running on Android Oreo 8.0 with Samsung UI atop, these phones release with the latest Android OS. All that powerful hardware can be enjoyed on these gorgeous 18.5:9 AMOLED displays with 1440×2960 pixels. The Galaxy S9 sports a 5.8″ display while the S9+ gets a gorgeous 6.2″ display, both of which are HDR 10 compliant. A 3000mAh battery powers the Galaxy S9 while the Galaxy S9+ gets a larger 3500mAh battery. These phones weigh 163gms and 189gms, respectively. Front and rear are designed with Gorilla Glass 5 while aluminium supports those thin side curves. Both these phones have improved on what was already an impressive offering from Samsung last year. This time though there is quite some difference between the Galaxy S9 and the Galaxy S9+. Not only does the larger variant get a bigger battery and display, but also an additional camera and 2GB more RAM than its smaller sibling. Hope this justifies the price difference. Speaking of prices, expect these phone to be priced at par with last year’s Samsung flagship or a few percentages above. All said, Samsung has set a benchmark for the smartphone industry. The design is a no-nonsense formula that still looks impressive. Hope the industry is at par or surpasses what Samsung has to offer.